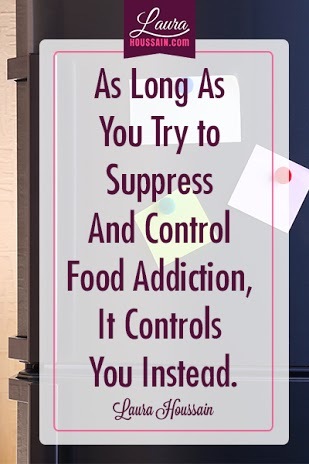 It may seem quite contradictory, but as long as you try to suppress and control food addiction, it controls you. I have tried feeling guilty, judging myself, disciplining myself, beating myself up…. It didn’t work, or it only worked for a short while.